What if you were in the middle of the Antarctic, working at a research station and suddenly fell down with chest pain, followed by vomiting? The only other person on the same continent is a fellow researcher, who, in a freak accident, suffered a major laceration and is bleeding out of the femoral artery? In this episode of House M.D., House and his team did the only thing they could do to save their patient. They used telehealth as a means of giving care. With just a webcam, the patient was able to convey to House and his team what equipment she had access to; she conveyed her health history; she conveyed and showed what her symptoms were; she was able to run tests on herself, under the supervision of House and his team, and she was able to administer treatment to herself(with the help of her fellow researcher). With nothing but a webcam, House and his team, who are in New Jersey, were able to provide care for a woman in the South Pole. Now, you might be thinking that this is something that is too far fetched to ever happen. You would be wrong. This episode was inspired by the real-life story of Dr. FitzGeraldHevesi, Dennis. “Jerri FitzGerald, 57, Dies; Treated Own Cancer at South Pole.” The New York Times. June 24, 2009.. Admittedly, the situation is extremely rare, which is why it was used for a television show. But there is something important to take away from it. Treatment doesn’t necessarily have to be face to face interactions. In fact, in several instances, telehealth is a better and more economical way of providing care. For instance, in the case of a patient who is bedridden. The cost and effort required to bring them to the care provider, or the cost and effort required to bring the care provider to the patient, is a lot. With telehealth, the doctor would be able to check up on the patient and if there is no cause for concern, continue forward with the course of treatment that was prescribed. Curavihealth, a subsidiary of UPMC, is doing just that. They are providing telehealth solutions to over a 100 skilled nursing facilities that has reduced readmission rates. Get a mobile retinal photo screening at your doctor’s office rather than scheduling an appointment with a specialist. Thanks to telehealth, diabetic patients can live their life without their illness putting a significant strain and burden on their life. However telehealth platforms need to be specifically designed for care-giving. It has to abide by regulations. They need to be HIPAA compliant, encrypted and secure. Many devices have to be even approved by the FDA. 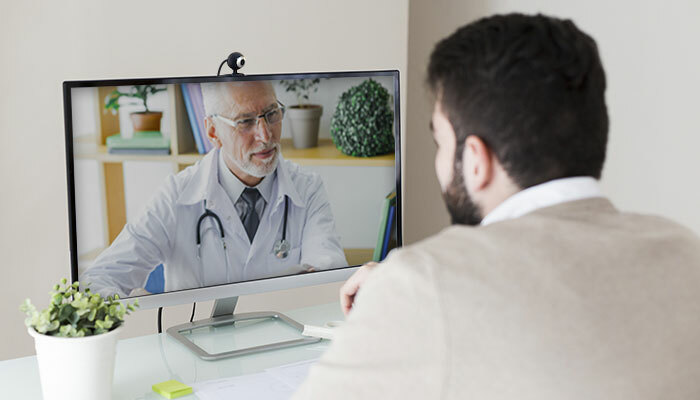 Therefore consumer platforms like Facetime and Skype may not be ideal for telehealth unless they have been certified and compliant with rules and regulations. Does it enhance care delivery? Does it enhance cash flow and reduce inefficiencies? Is it able to integrate with and coordinate with other systems? Does telehealth help in enhanced care? Yes, it does. As we see above, telehealth helps both patients and caregivers build a more meaningful relationship by letting them communicate and exchange information better. Does it bring in more cash or reduce expenses? Yes, in multiple ways. For the patient, it save the cost of travel and wait time. More and more insurance companies are reimbursing providers for telehealth services. This enhances cash flow and saves time for the providers. For insurance companies, data shows that multiple millions of dollars are saved through telehealth by eliminated readmission rates and unnecessary hospitalisations. Can telehealth integrate with and coordinate with other systems? Unlike standalone telehealth platforms, a telehealth solution well integrated with the EHR system reduces documentation time and enhances the insurance claim filing process. This is dependent on both the telehealth platform and the system it is attempting to integrate with. Most of the time, telehealth platforms are trying to integrate with EHR systems. But the extent of the integration is dependent on the malleability of the EHR. Various platforms are available for telehealth. 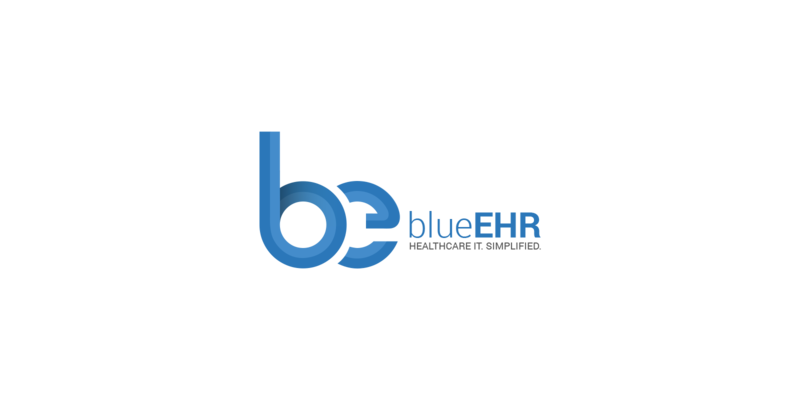 blueEHR is a good example of a telehealth platform that is well integrated with an EHR system . It helps patients; it helps caregivers; it helps to reduce expenses and maximize profits and it is going to become a widely used tool in the near future. For any practice or hospital that is trying to keep up with the times, telehealth is a smart investment. A Telehealth solution, well integrated with the EHR system, reduces the documentation time and helps provide better care to patients. 1. Hevesi, Dennis. “Jerri FitzGerald, 57, Dies; Treated Own Cancer at South Pole.” The New York Times. June 24, 2009. 2. “Managing Your Health in the Age of Wi-Fi” Mayo Clinic. August 16, 2017.